Maclaren pram recall - what does it mean for us? 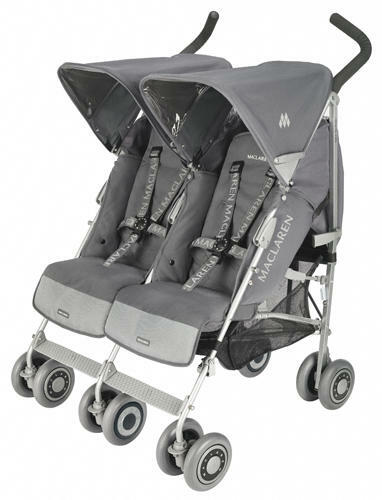 Maclaren pram recall – what does it mean for us? 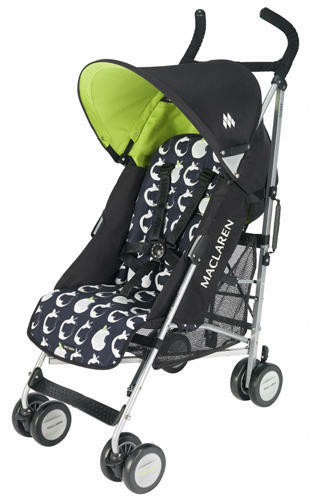 You might have heard that popular pram brand Maclaren has recalled all umbrella strollers sold in the US as a result of several accidents involving the hinge mechanism and fingertip amputation and laceration of babies. The affected models include Volo, Triumph, Quest Sport, Quest Mod, Techno XT, Techno XLR, Twin Triumph, Twin Techno and Easy Traveller. Those who have a Maclaren here in Australia (of which there are many of us), will be pleased to know that there will be no such recall here as Maclaren prams meet all applicable Australian safety standards and they claim the accidents involving the babies occurred due to users failing to follow product instructions correctly. If you’re concerned about your pram, CNP Brands, distributors of Maclaren in Australia is offering all Maclaren owners free joint covers on request. You can claim your covers via their website of by contacting CNP Brands customer service on 1300 667 137 between 9.00am – 4.00pm AESDT.